Throughout life, you help to share God’s love through your words and through your actions. By leaving a legacy to the Missionaries of the Sacred Heart, you have the opportunity to continue making a positive difference, even beyond your own lifetime. Making a Will is not something that most of us like to think about as we go about our day-to-day lives. However, it is important to ensure that our affairs are in order and our families are taken care of, in the event that an accident or illness occurs unexpectedly. At some stage, we will all require a Will, and it is best to be prepared. A bequest or a legacy is simply a gift left in your Will. Many people take the opportunity to support their chosen charities in life, and a bequest enables this support to be continued, even after death. Leaving a bequest will not cost you anything in your lifetime, but its effects will be positive and long-lasting. Naturally, family and friends are the first priority when making a Will, and we always recommend that they are taken care of before anything else. When your arrangements for your loved ones are in place, we would be very glad to welcome any bequest you wish to give. It is a simple matter to include a bequest to the Missionaries of the Sacred Heart in your Will – just inform your solicitor of your wish to leave a legacy to the Missionaries of the Sacred Heart when composing your Will, or when adjusting your current arrangements. 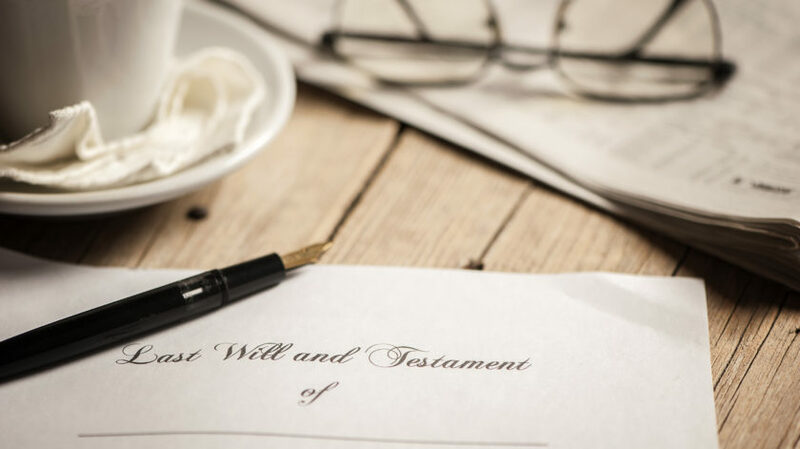 When the time comes for your Will to be put into effect, the executor will then implement the terms of your bequest in accordance with your wishes. Your bequest will ensure that the good work you have done for the Missionaries of the Sacred Heart throughout the years is continued beyond your lifetime, and your loyal support is deeply appreciated by those you help, directly and indirectly, through your donation. Those who leave a legacy to the Missionaries of the Sacred Heart are remembered perpetually in the Masses and prayers of our MSC priests, with sincere gratitude. If you would like to find out more about leaving a legacy to the Missionaries of the Sacred Heart, you can call our MSC Missions Office in confidence on +353 (0) 21 454 5704 or email us at info@mscmissions.ie.